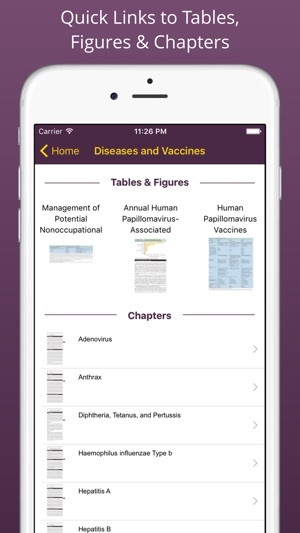 The Vaccine Handbook App features full access to a trusted source on vaccines and immunization---The Vaccine Handbook by Gary S. Marshall M.D. as well as additional resources for vaccine providers. The Vaccine Handbook is published by Professional Communications, Inc.
*The complete text of "The Vaccine Handbook: A Practical Guide For Clinicians" (also known as The Purple Book), updated 7th edition. 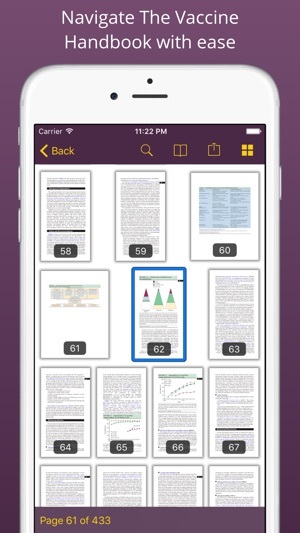 *Ability to create notes, draw and highlight within the text. 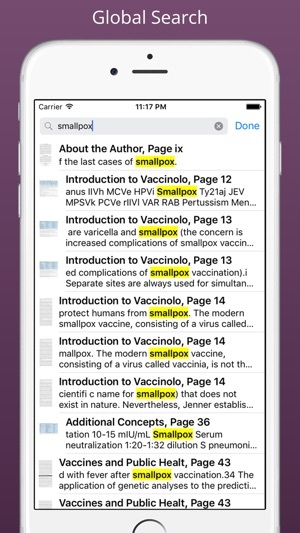 *Full text search to instantly find what you need. *Quick views for Tables, Figures, Schedules, and Chapters. *Access to additional immunization resources. Now in its 7th edition, The Vaccine Handbook: is an authoritative, user-friendly guide to immunizations. Also known as "The Purple Book", this valuable resource contains critical background on vaccine program infrastructure, standards and regulations, business aspects of vaccine practice, general recommendations, schedules, special circumstances, and how to address the concerns of parents and patients. 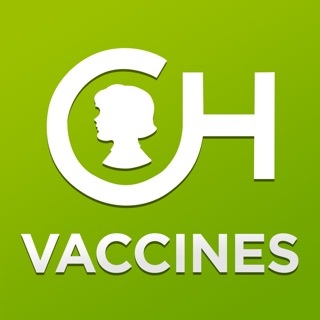 Specific information about vaccine-preventable diseases, the rationale for vaccine use, and available products is included. 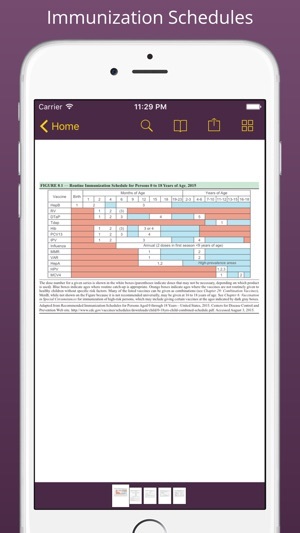 Targeted to pediatricians, family practitioners, internists, obstetricians, residents, medical students nurse practitioners, and physician assistants., The Purple Book is one-stop shopping for everything you need to know in using vaccines to prevent disease and preserve health. Dr. Marshall, is a Professor of Pediatrics at the University of Louisville School of Medicine in Kentucky, where he serves as Chief of the Division of Pediatric Infectious Diseases and Director of the Pediatric Clinical Trials Unit. In addition to being a busy clinician, he is nationally known for his work in the areas of vaccine research, advocacy, and education. "I have not seen another book that is so brimming with state-of-the-science information." It is a book in your hands. Of course easy to use, fast navigation. This app is made possible through pharmaceutical company grant funds. This information should be prominently disclosed in the app description. Yes, I understand the concept of “unrestricted educational grant funds.” Indirect bribery is still bribery.